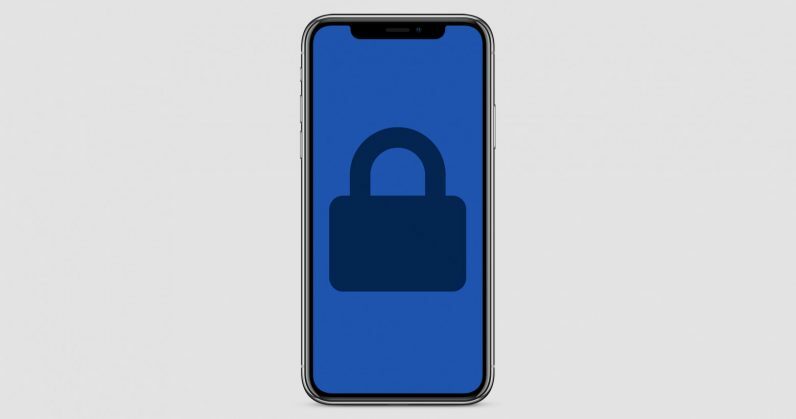 Apple says it’ll update the default settings for iPhone devices, in an upcoming iOS release, to prevent an exploit that allows hackers or law enforcment to access your device via USB without your consent. The changes comes at a time when law enforcement agencies around the world are fighting with Apple over access to iPhones. While legal battles in some countries continue, many agencies have resorted to the use of specialized hardware designed to crack the device’s security. We’ve been warned of the potential for officers exploit FaceID to bypass suspect’s privacy, and we know law enforcement can force people to use their fingerprint to unlock a device, but in situations where law enforcement hasn’t been able to use either (for example, after putting your device in password only mode by tapping the home button five times) they’ve turned to these special machines. Prior to the new update, law enforcement (and hackers) could access the device as long as it had been unlocked within a week. Once the update takes place, they’ll only have an hour. Tim Cook, the company’s CEO, isn’t playing around when it comes to privacy. Recode’s Kara Swisher asked him how he would have handled the Cambridge Analytica data scandal, and he responded “What would I do? I wouldn’t be in this situation.” At the time it seemed like a pretentious non-answer. It’s easy for Cook to claim he’d never wrong anyone when the spotlight is on Facebook. But now, the spotlight is on Apple. And, miraculously, it’s not because the company screwed up, but because it insists on taking our privacy seriously. At WWDC this year it reemphasized its commitment to customer privacy by taking steps to defend its users from data collection methods that the rest of the tech industry monetizes. When it comes to privacy, Cook and company seem to be walking the talk. The tech sector could use some more of that.